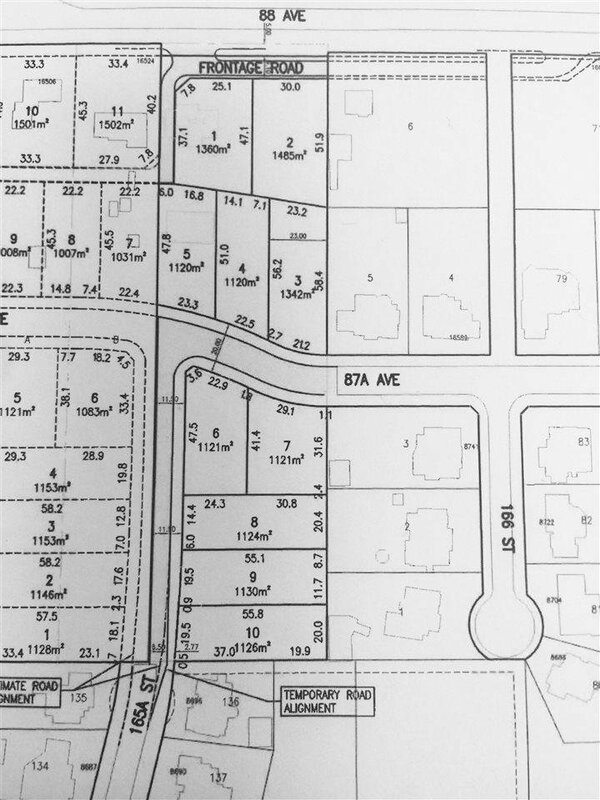 FLEETWOOD over 12,000 SF building lot!! 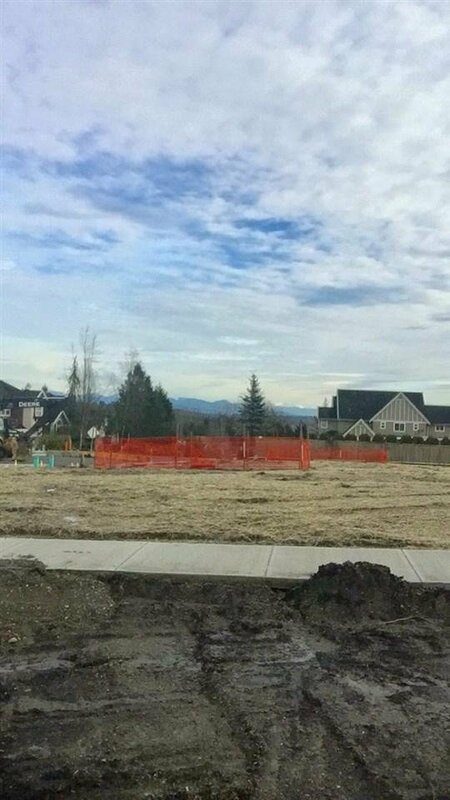 Build your dream home in a prestigious, luxury estate neighborhood. 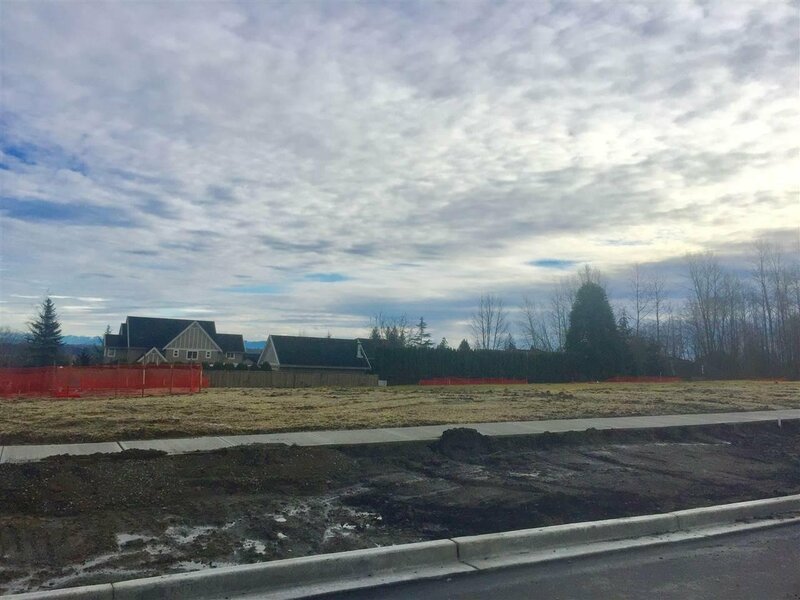 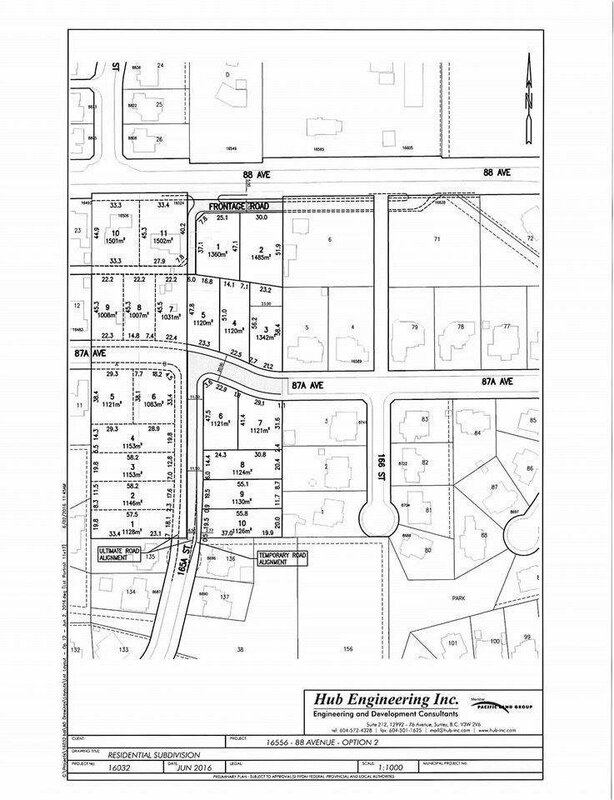 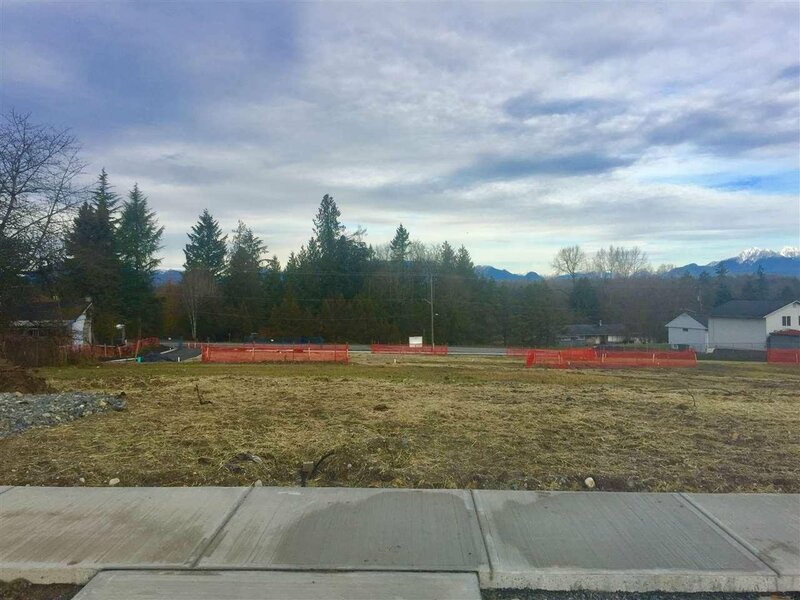 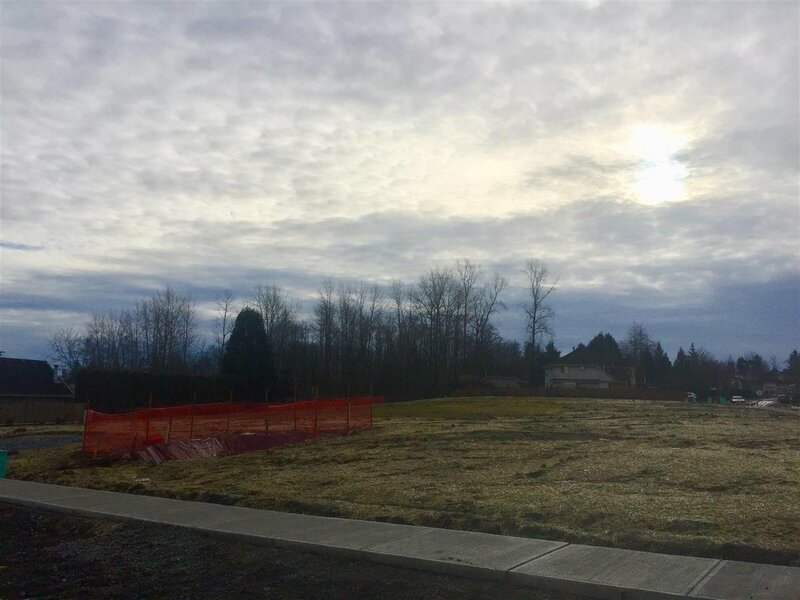 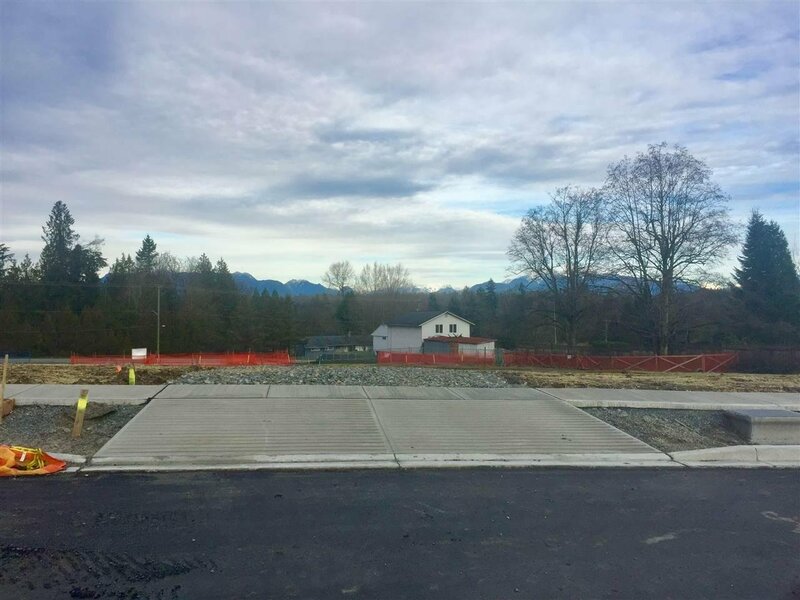 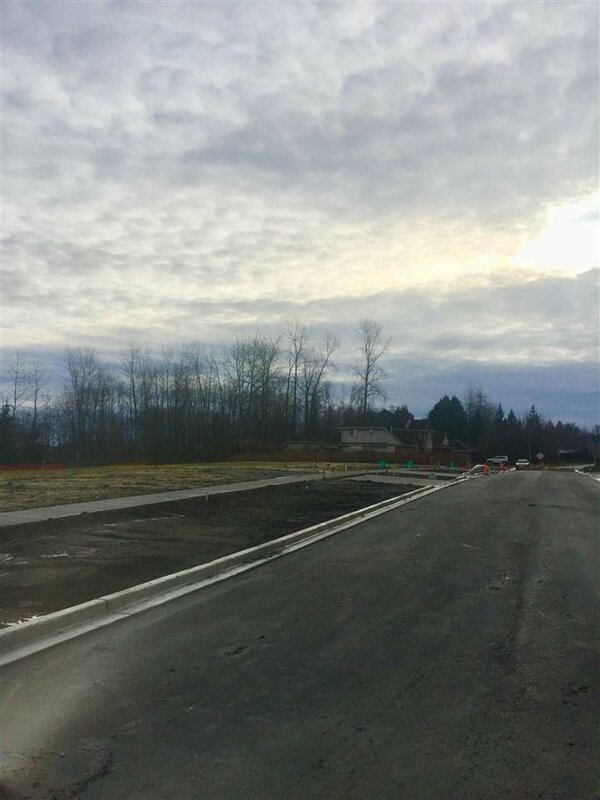 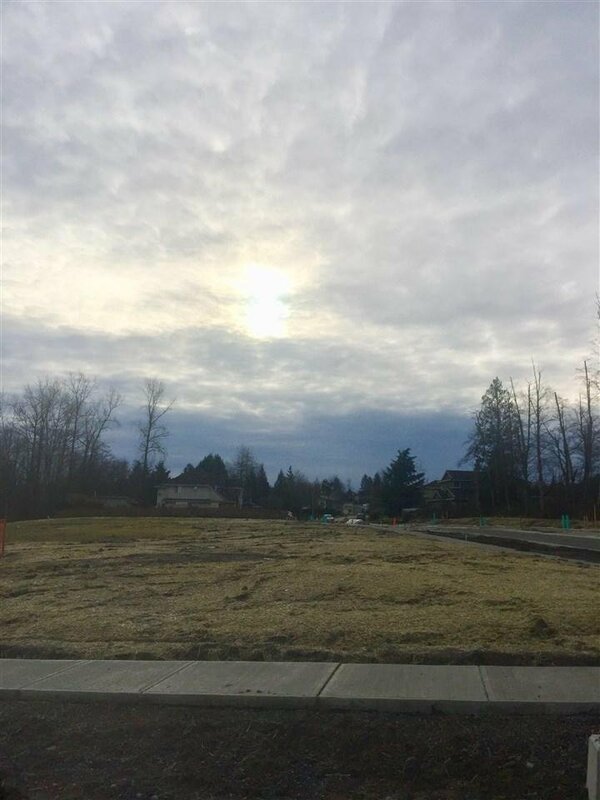 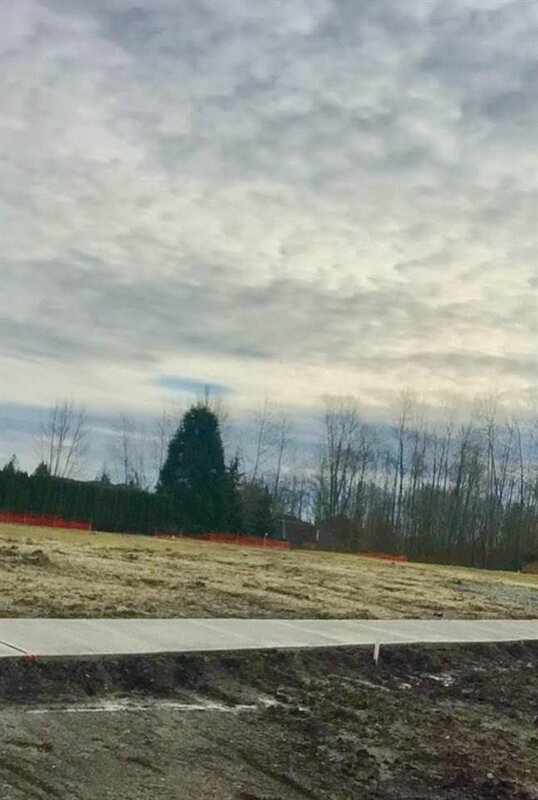 Private and desirable 10 lot Subdivision, CD zone over 12,000 SF building lots to accommodate spacious 2 storey homes with in-ground basement (3 levels). 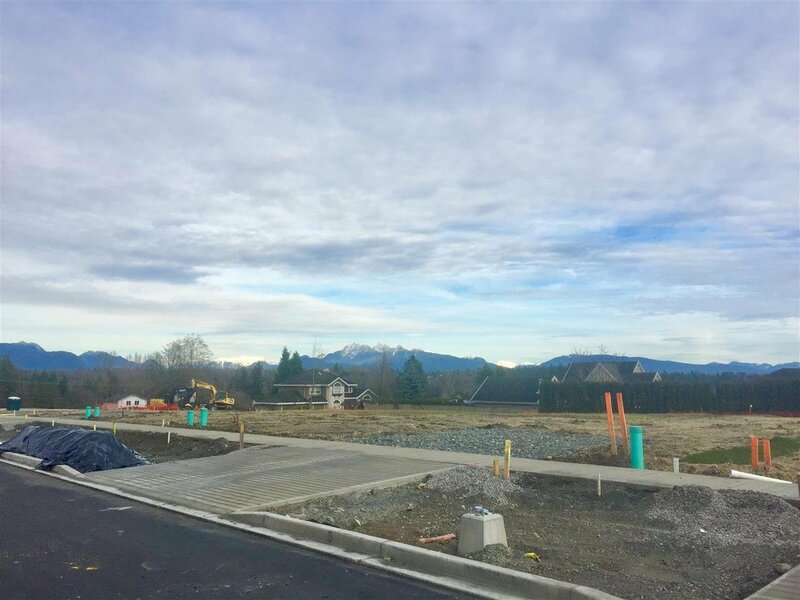 Conveniently located near all amenities including both levels of schools, rec center, shopping, public transit, parks & trails. 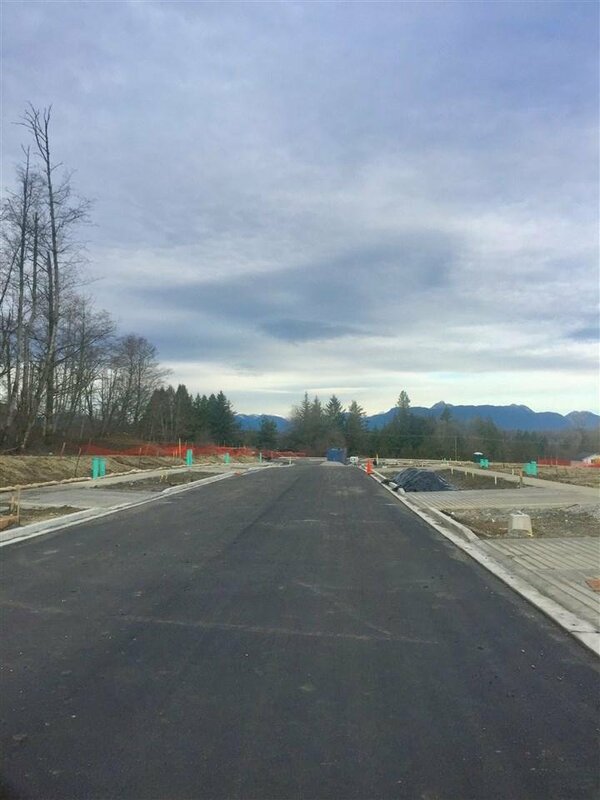 Call for further details.